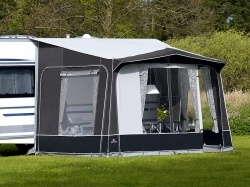 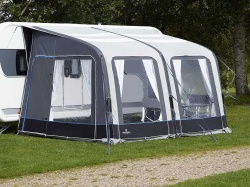 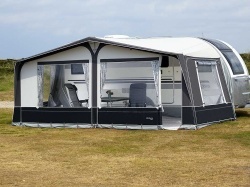 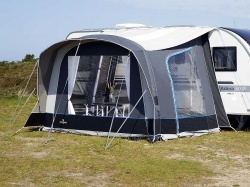 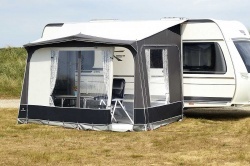 Ventura have designed a selection of awnings to match your type of holiday. 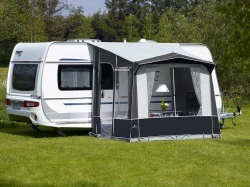 A caravanning holiday is ideal to recharge your energy and they don’t want you to waste time and effort on getting your awning right - Ventura have done the hard work for you! 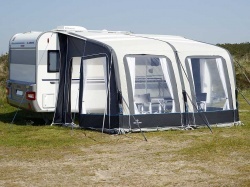 Ventura awnings are designed in Denmark by specialists with over 50 year's experience. 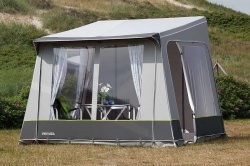 Your Ventura Awning could be for touring or permanent pitching, the living room or the dining room, a sleeping place or meeting place - or if you choose a combination of all of these; this demands reliable quality and utility, two of the things assured in the added value of Ventura. 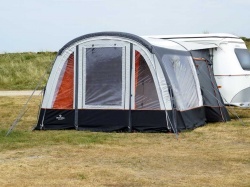 The Ventura Awning Range Has Been Updated For The 2018 Season. 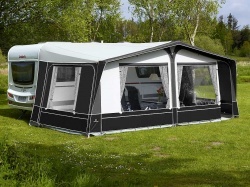 Ventura have introduced several new awnings for 2018 - the Ventura Simplex, the Ventura Cito 350, the Ventura Vivo and the Ventura Trinus 400. 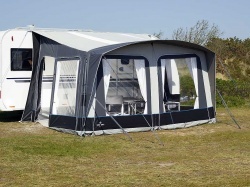 These are all airframe porch awnings using airpoles. 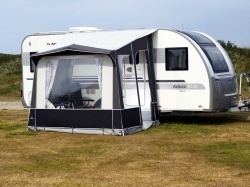 All items that are NEW FOR THE 2018 SEASON are clearly marked below.